Spring is the ideal time to check out of the office and get away for some much-needed R & R, and traveling in the spring also allows you to beat the summer crowds, enjoy pleasant temperatures, and save some money on airfare and lodging. If the dregs of winter have you itching for a vacation, we’ve got a few places to put on your radar. These fantastic U.S. destinations are perfect for relaxing, recreating, and rejuvenating this spring. Florida’s sandy shores make for an iconic destination for spring break shenanigans, but if you’re looking to unwind without the hullabaloo, check out South Walton on Florida’s Emerald Coast. With 16 unique neighborhoods spread along 26 miles of sandy beaches, and forty percent of the land area protected from future development, this is an outdoor lover’s dream escape. 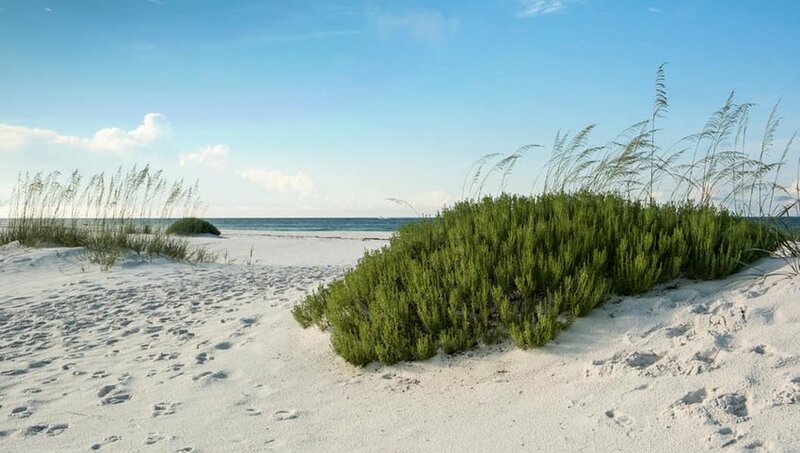 Be sure to check out the 15 rare coastal dune lakes, numerous state parks and hiking trails, and the 18.6-mile Timpoochee Bike Trail. Scuba diving off South Walton’s coast is another highlight and will allow you to explore numerous artificial reefs, as well as America’s very first Underwater Museum of Art. The Outer Banks draw huge crowds of locals and tourists during the summer, but in the spring you’ll be blessed with balmy temperatures, low humidity and lower rates at beachfront hotels. With 130 miles of coast to explore, you’re bound to find your own piece of ocean paradise. 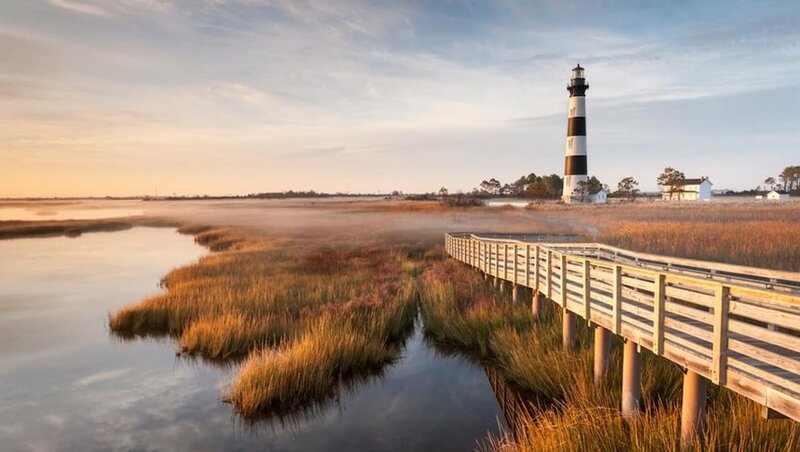 Spring is a great time to watch migratory birds at the Pea Island Wildlife Refuge on Nag’s Head or check out the blooms at the Elizabethan Gardens in Manteo. If pitching a tent is more you’re style, be sure to visit Cape Hatteras National Seashore for some of the best camping on the coast. The wide, flat beach of Coronado is the perfect place to sip a frosty beverage, watch surfers and catch up on some reading in the California sunshine. Located just across the bay from San Diego, Coronado makes for a fabulous day trip or an extended getaway. 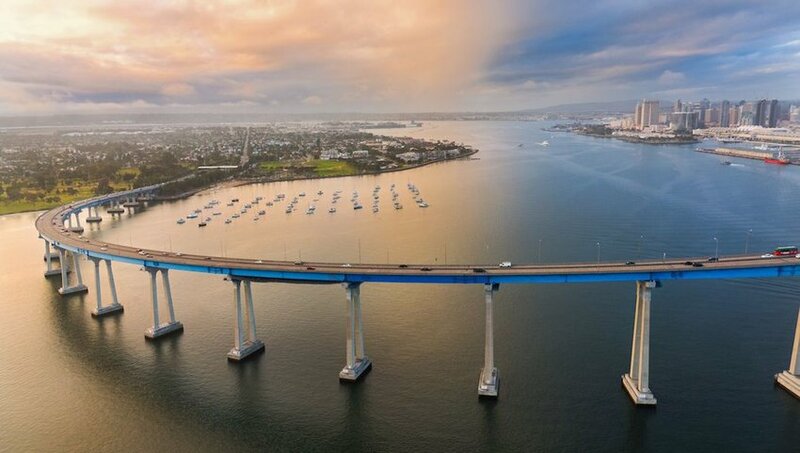 While it’s just a short ferry ride or trip over the Coronado Bridge, this island is full of old-world charm, tree-lined boulevards and a beach that is routinely listed as one of the best in the country. Be sure to tour the historic Hotel Del Coronado, a National Historic Landmark, and the sunken remains of the SS Monte Carlo which shows itself during low tide. 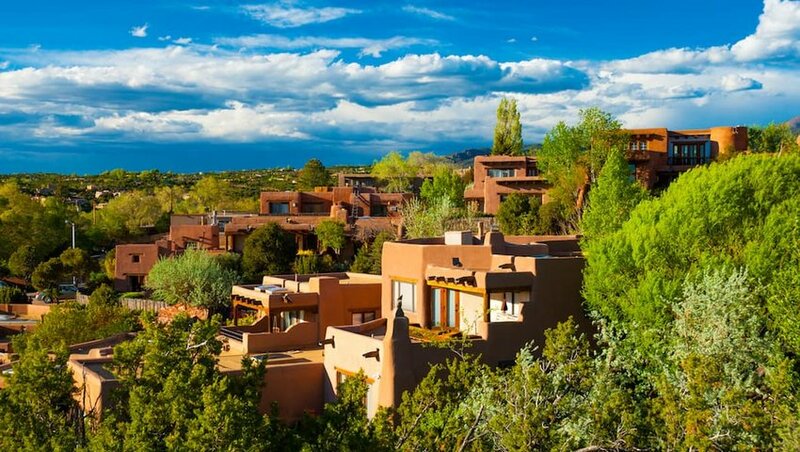 The vibrant city of Santa Fe sits at 7,200 feet above sea level in the foothills of the Sangre de Cristo Mountains. New Mexico’s capital city is best known for its historic adobe buildings, but there is so much more to this colorful city. Considered a hotbed for the arts, there are more galleries and art museums here than you could visit in a month. The area around Canyon Road alone boasts 250 galleries, and Santa Fe is also home to the Georgia O’Keeffe Museum, the New Mexico Museum of Art, and the Museum of Contemporary Native Arts. If that isn’t enough, the city is surrounded by 1.5-million acres of national forest and is a mecca for hikers, mountain bikers and paddlers. If you’re looking for a fabulous couples or girlfriends getaway for spring, consider the mountain city of Hot Springs, Arkansas. 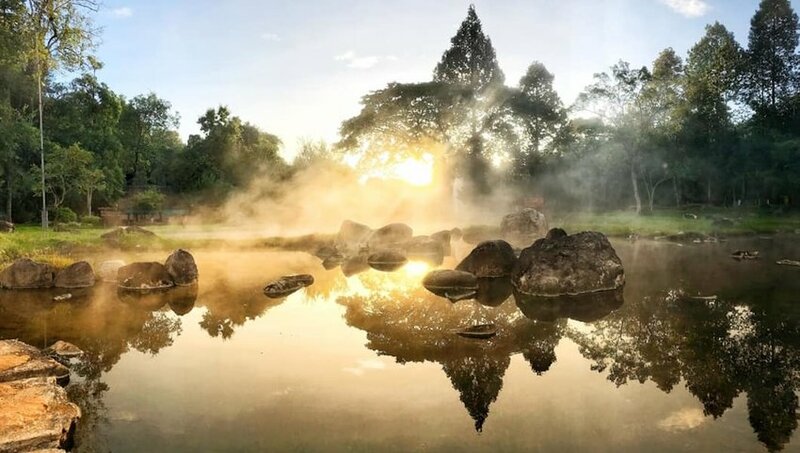 Not only can you soak in dozens of thermal pools in an urban national park, but you can also delve into a colorful history that includes gangsters, illegal gambling, speakeasies and a whole lot of baseball. Intrigued? Your Hot Springs vacation should include a stay in one of the many historic hotels in town. I recommend The Waters, which was built in 1913, and provides easy access to Bathhouse Row and more than 10 miles of hiking trails in the hills behind the hotel. From there, you can walk to fabulous dining and shopping, as well as lively nightlife. 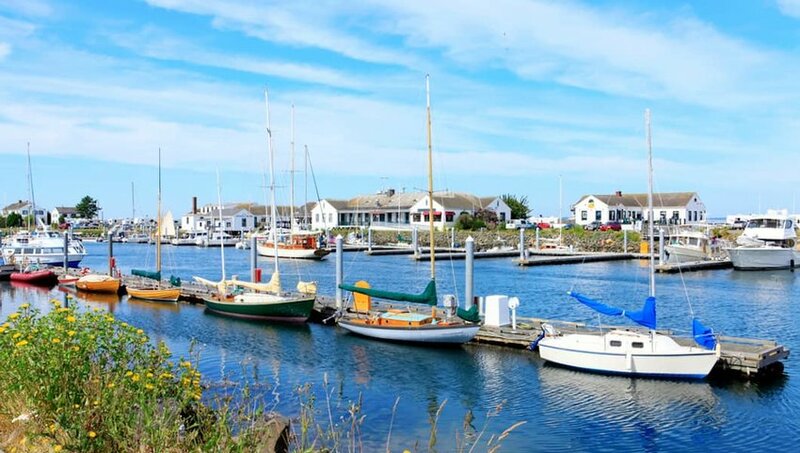 For a waterfront vacation without the typical spring break crowds, head north to Port Townsend, Washington — a vibrant community that combines a colorful maritime history with natural beauty and an eclectic downtown set on the Puget Sound. Port Townsend is full of opportunities to get outside and explore. There’s an elaborate trail network for both hikers and bicyclists, beachside camping at Fort Worden State Park and incredible kayaking opportunities in and around the harbor. Whale watching trips leave Port Townsend every day from spring through late fall, and orca sightings are especially common this time of year. Be sure to bring your appetite and check out some of the incredible downtown restaurants, including Waterfront Pizza, Hillbottom Pie, Hanazona Noodle Shop, and Better Living Through Coffee. 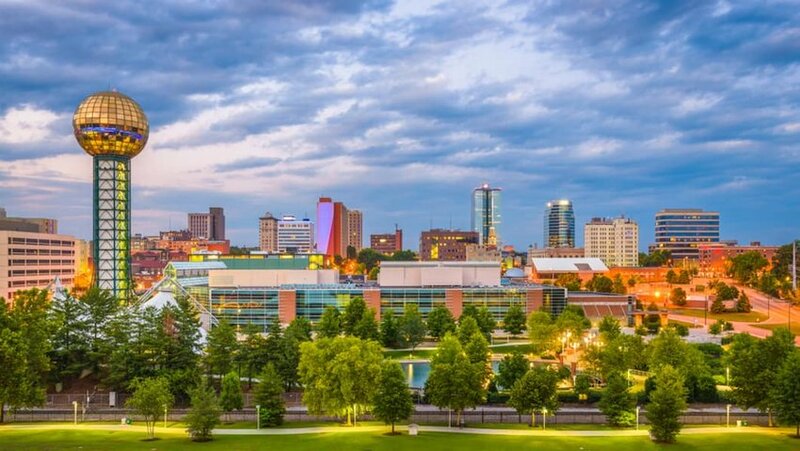 For something a little different this spring, why not skip the beach and head to Knoxville, Tennessee where the mountains meet the river and music and art meet adventure. This lively city on the Tennessee River will surprise you with its culinary delights, a profusion of special events and adrenaline-packed outdoor excursions. Like its sister city Nashville, Knoxville has dozens of live music venues with concerts every night of the week, from classical and opera to bluegrass and rock and roll. Hikers and rock climbers will definitely want to check out Big South Fork National Recreation Area, which contains one of the highest concentrations of natural bridges in the east, as well as hundreds of miles of hiking trails and cliffs for climbing. Verdant parks and greenways are dispersed throughout the city, and the downtown area is full of boutiques, galleries, restaurants, and street murals.